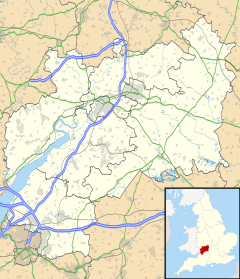 The Barrow is a hamlet in Gloucestershire, England. ISS Boddington is within the hamlet. This page was last edited on 23 November 2018, at 12:17 (UTC).